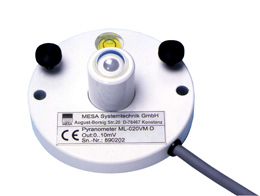 MESA Systemtechnik was one of the first companies that connected innovative microcontroller technology with meteorological sensors already 20 years ago. 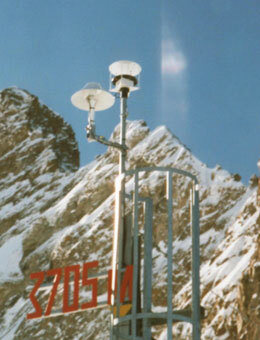 This lead to the development of complex sensing elements requiring very little space since the evaluation unit was included into the sensor itself. 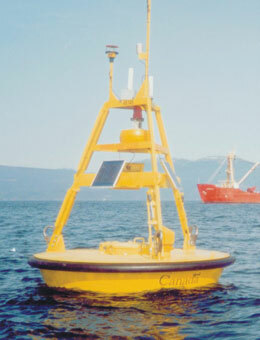 The sensor signals, which were sometimes very weak, could thus be reinforced directly at the measuring point and then passed on to the control unit in form of a standardized and calibrated signal – irrespective of the cable length. 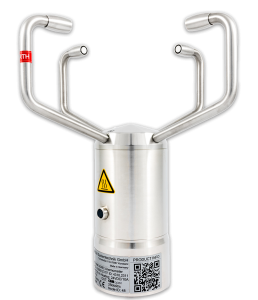 The development of these sensors has always been based on our philosophy to offer only systems that work without any maintenance or only need to be adjusted from time to time. 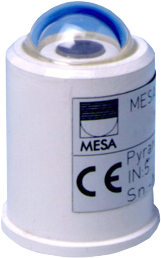 The meteorological sensors of MESA Systemtechnik are often produced as brand labels; alternatively, we also grant licenses for the production by Third Parties. Just ask us for our terms and conditions.